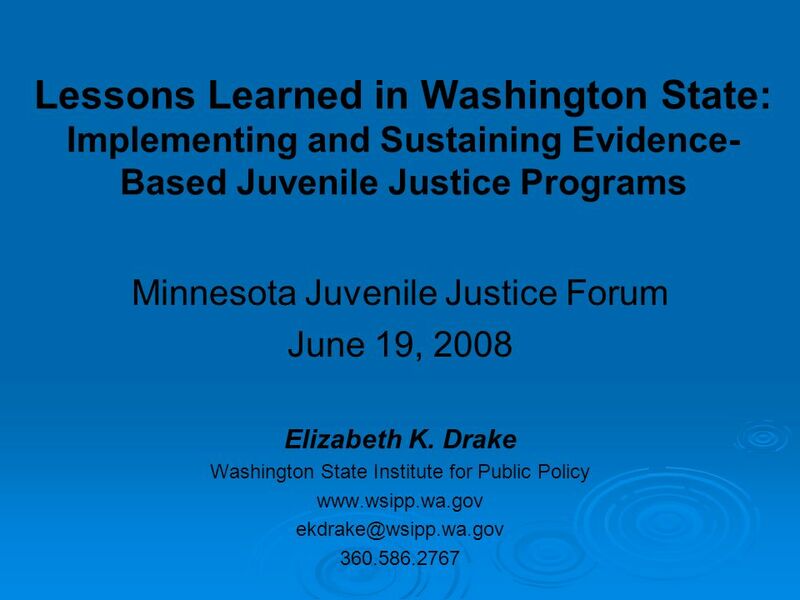 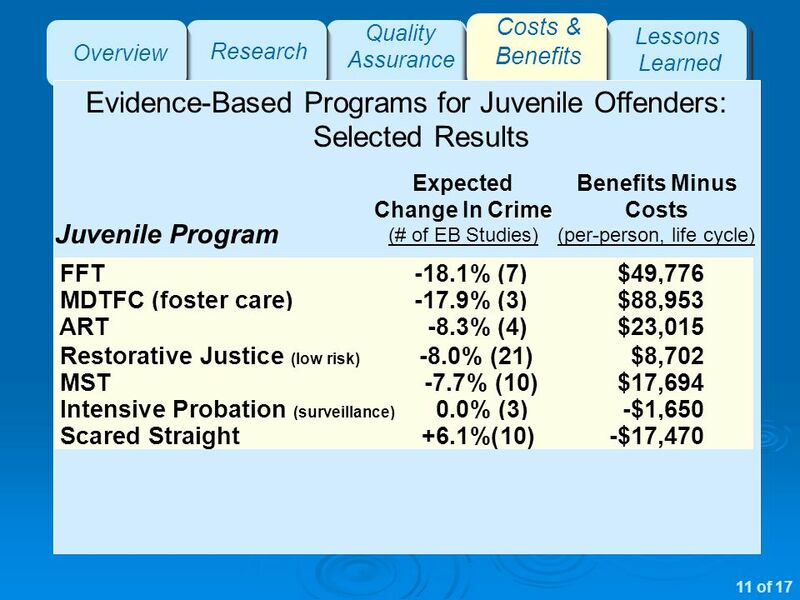 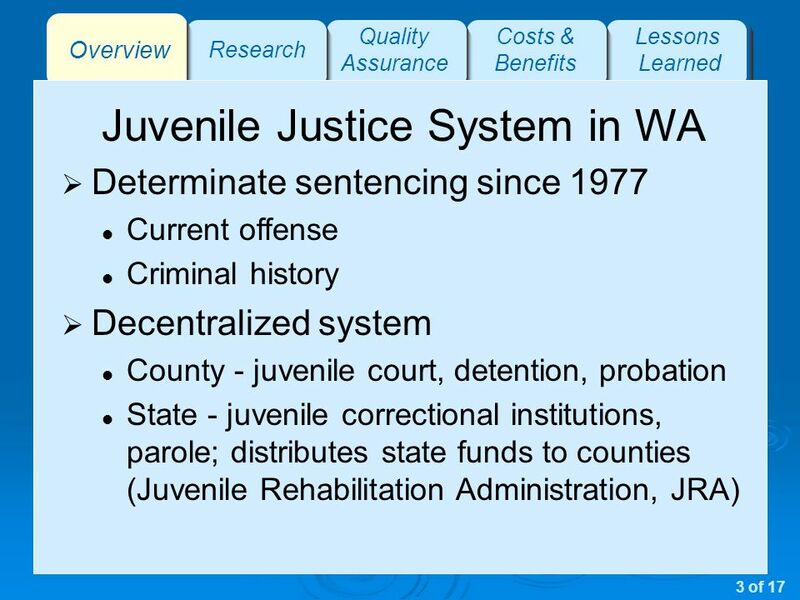 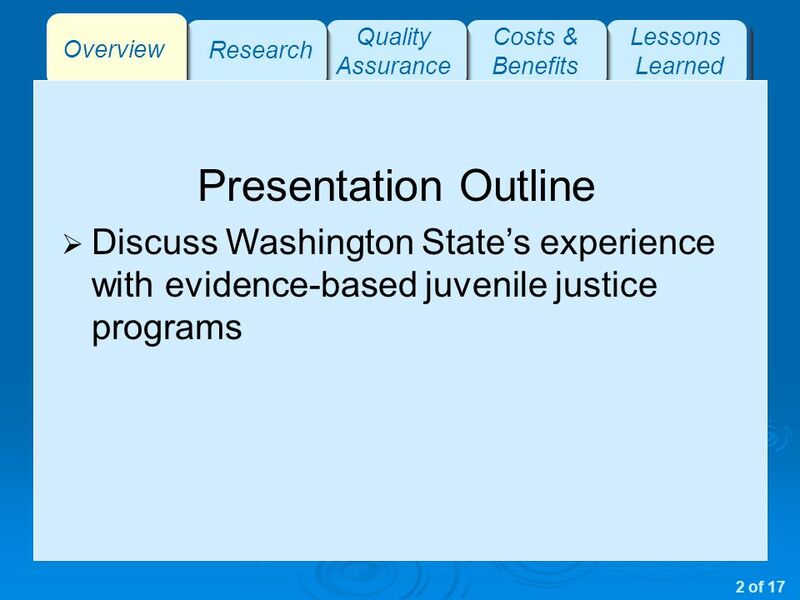 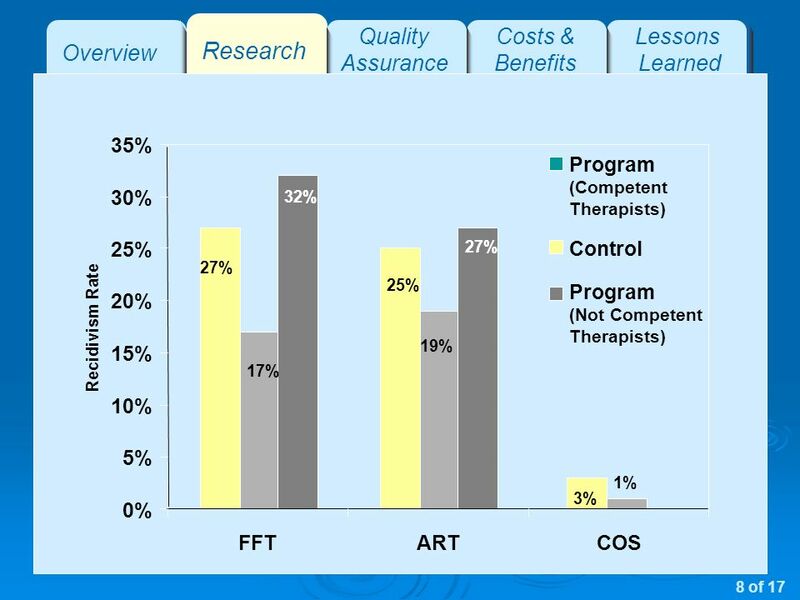 Download ppt "Lessons Learned in Washington State: Implementing and Sustaining Evidence- Based Juvenile Justice Programs Minnesota Juvenile Justice Forum June 19, 2008." 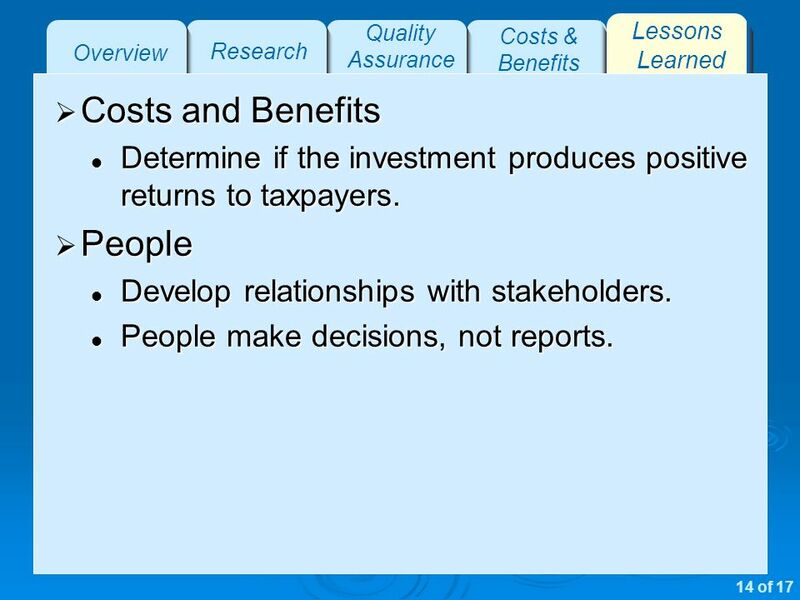 Chapter 12 Keynesian Business Cycle Theory: Sticky Wages and Prices. 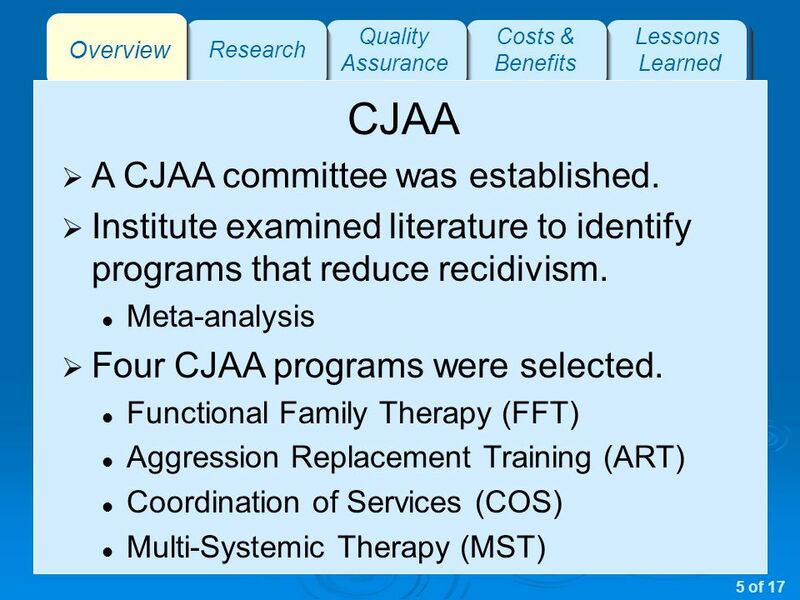 Family Recovery Program A Multi-Systemic Recovery Approach to Families Transcultural Mental Health In A Changing World: Building A Global Response 2007. 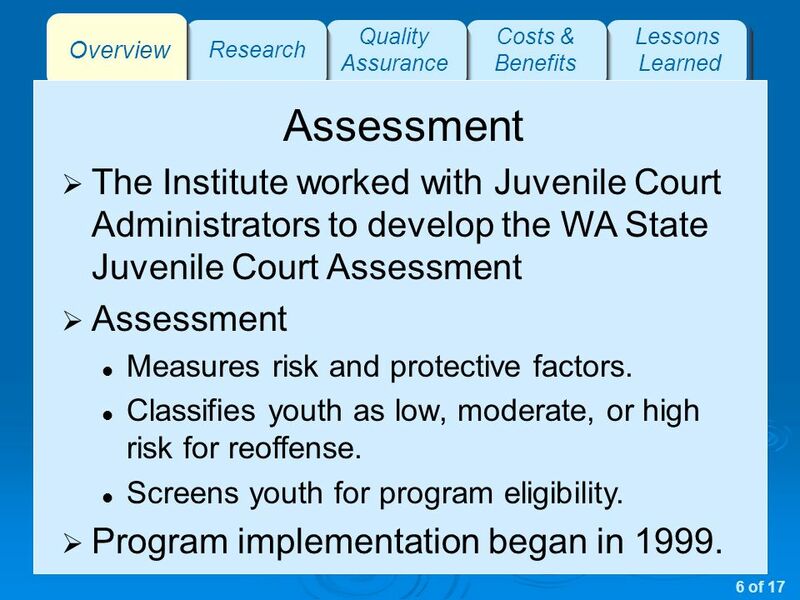 UNITED NATIONS Shipment Details Report – January 2006. 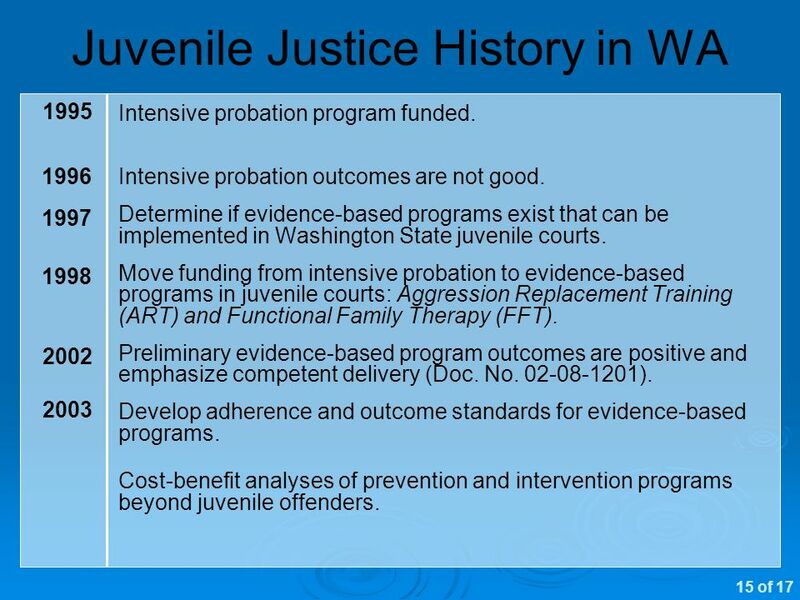 Joint Investigation Protocols Convening Presented by: Theresa Costello, MA Emily Hutchinson, MSSW The National Resource Center for Child Protective Services. 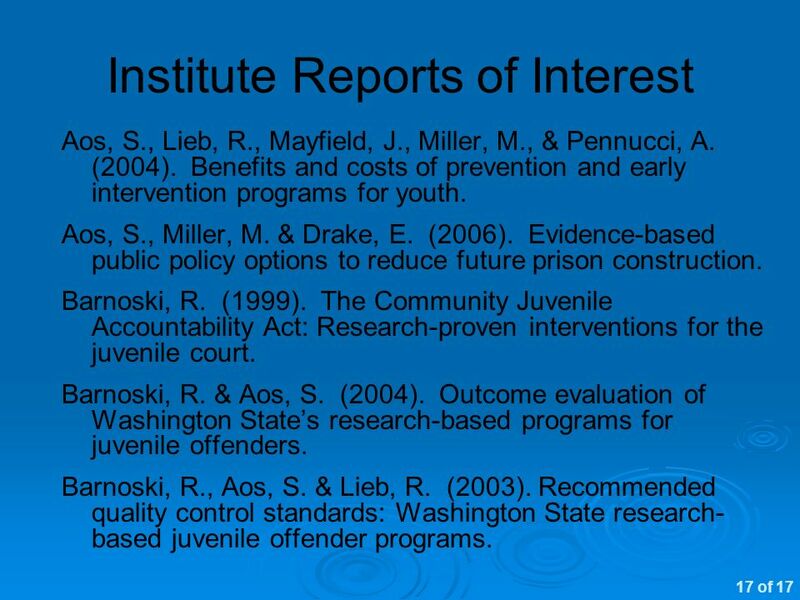 Children in Prison From Convention to National Legislation: Legal Implementation of International Standards Bragi Guðbrandsson Government Agency for Child. 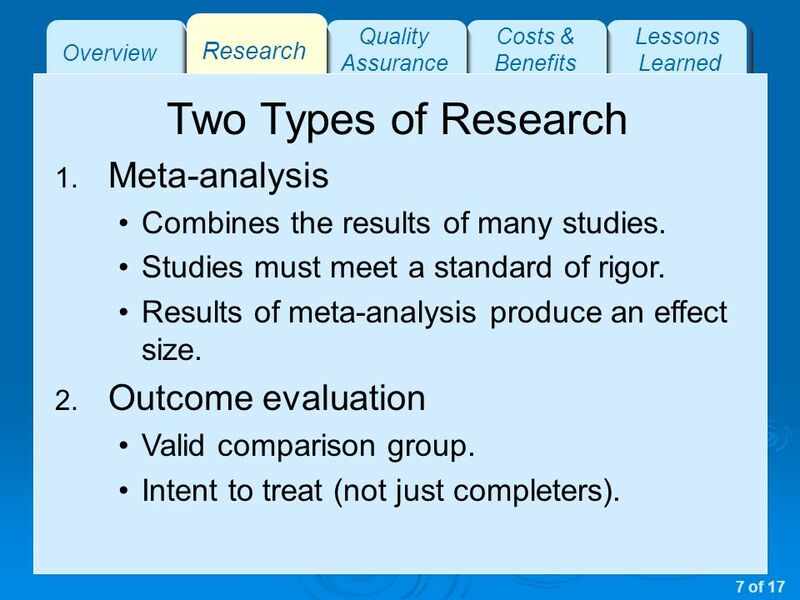 NexSAT NexSAT Steering Group Meeting - 8 June 2004 © 2004 European Organisation for the Safety of Air Navigation (EUROCONTROL) 1 Welcome to the 4th meeting. 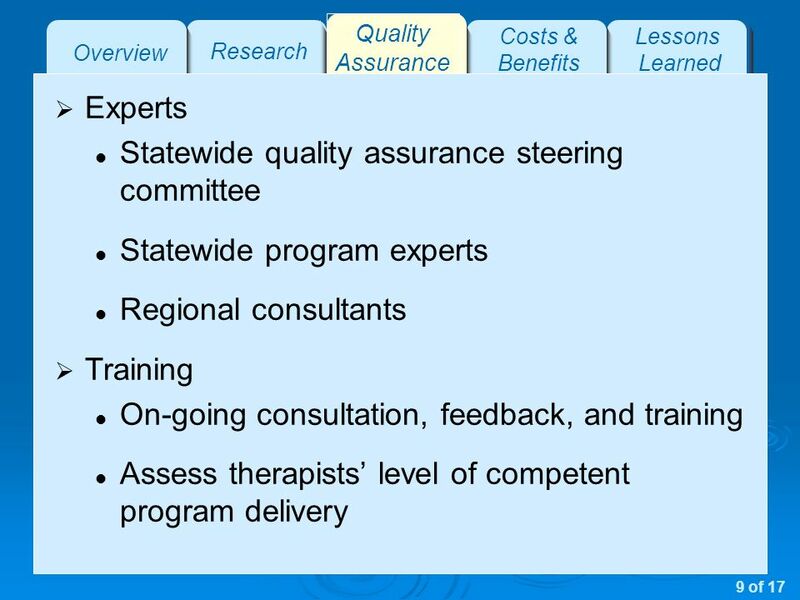 Department of State Health Services (DSHS) House Human Services Committee August 8, 2006. 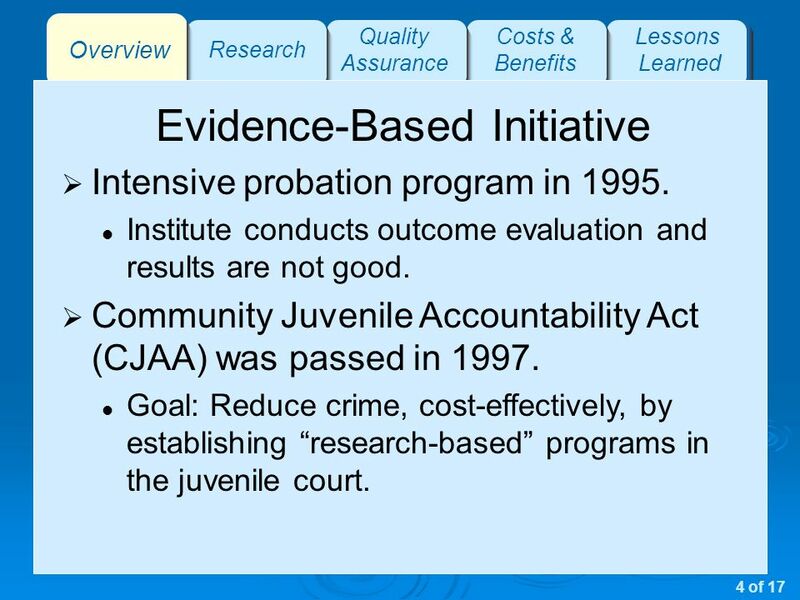 Senate Criminal Justice Committee Interim Charge 1 June 21, 2006. 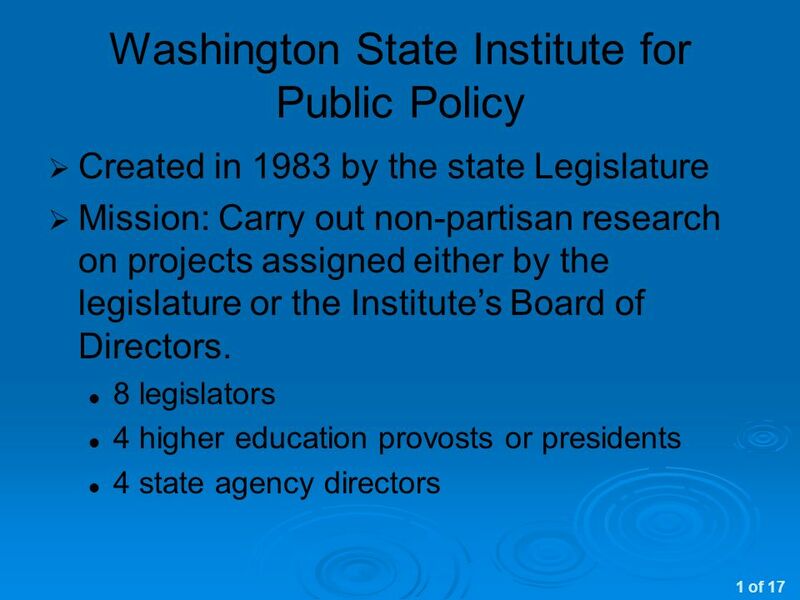 Legislative Budget Request for Fiscal Year Presented by Melissa P. Jaacks, CPA Assistant Secretary for Administration October 13, 2006. 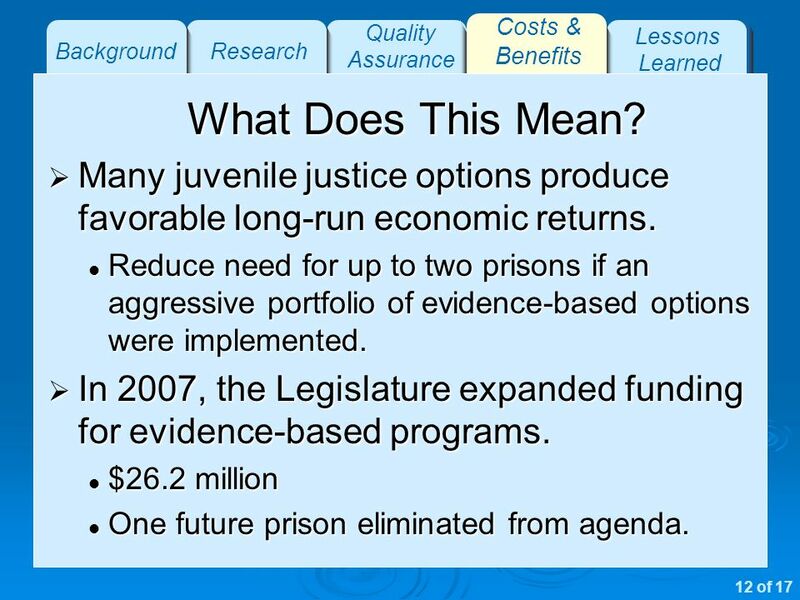 1 Florida Department of Corrections Presentations to the Senate Committee on Criminal and Civil Justice Appropriations December 13, 2007. 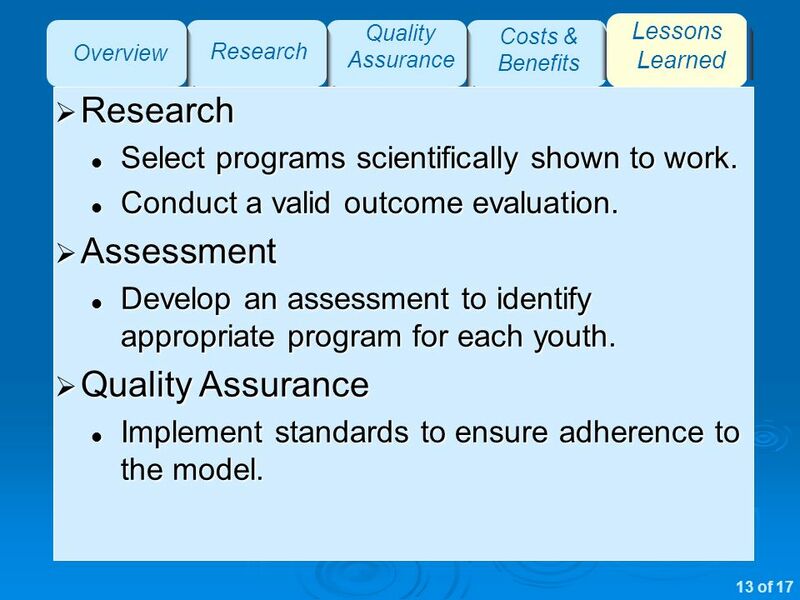 Webinar: June 6, :00am – 11:30am EDT The Community Eligibility Option. 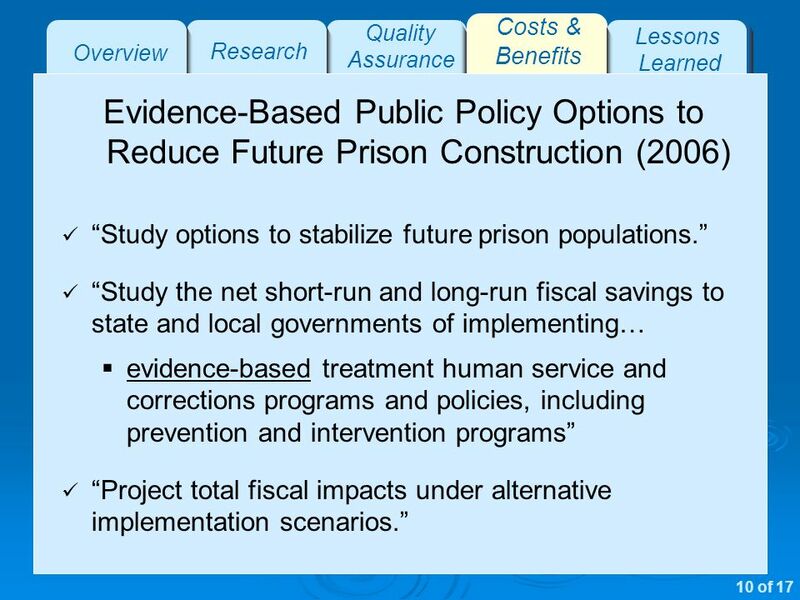 Public Safety Improvement Act. 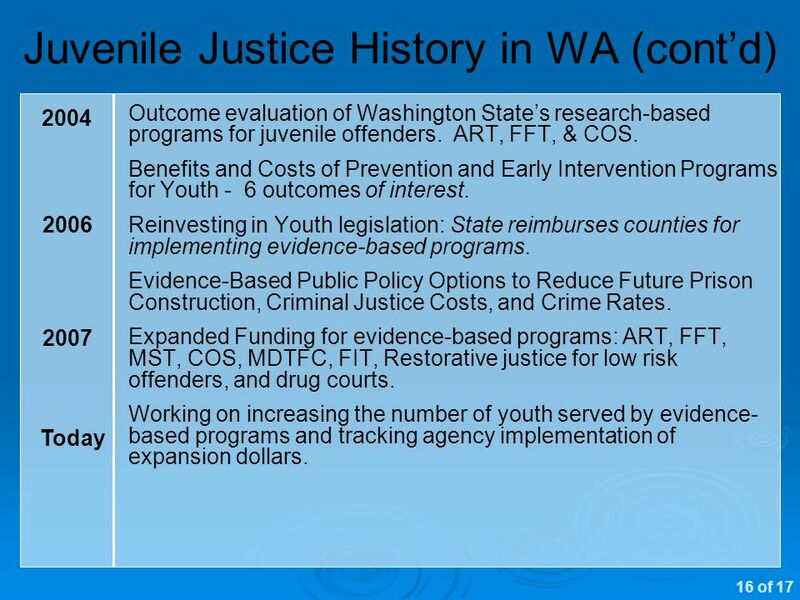 Criminal Justice Initiative Work Group Process 35+ stakeholder meetings 6 meetings from July through October 2012 – Analyzed.